The mission of the Rogers Otsego Youth Baseball Association (ROYBA) is to help youth in the community develop positive attitudes about self-esteem, sportsmanship and team play. To have fun while learning to play competitive baseball. And to field teams that are competitive at the level in which they are playing. Established in 2003, we are a community based organization run by volunteers administering a comprehensive youth baseball program that has 2,000+ members and approx. 700 players per year. We administer leagues that consists of players beginning at Kindergarten and all the way through High School. For the majority of players, we offer both House and Travel league opportunities. 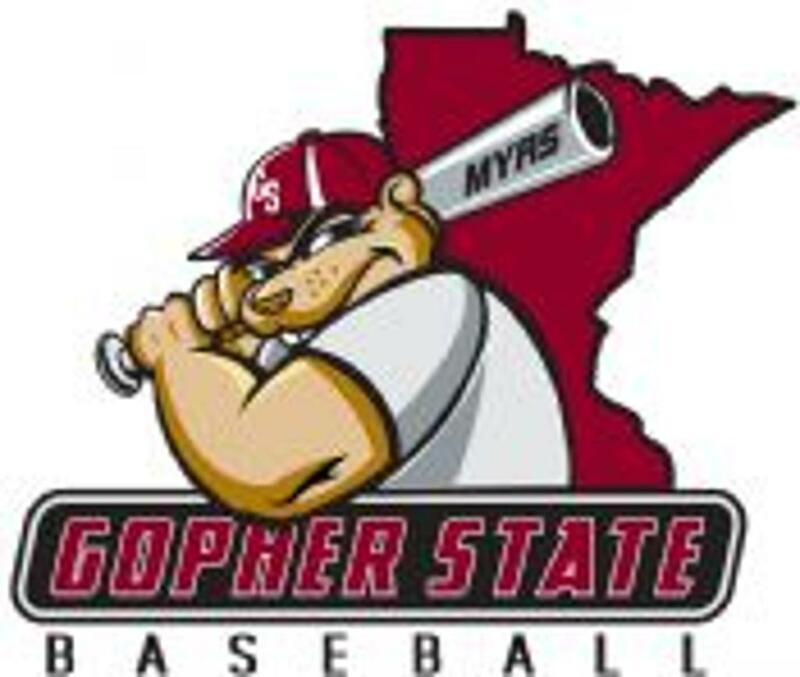 We are apart of the Minnesota Youth Athletic Services (MYAS) and Gopher State Baseball, the largest baseball association in Minnesota. Being affiliated with a large organization allows us the flexibility to play in leagues with neighboring communities, which limits travel while also providing teams the option to play in tournaments as near or as far away as a team chooses to travel. Teams are age and skill level appropriate. By supporting travel and non-travel teams with various levels at each age, we can provide players a place to play against players of the same age or grade and similar skill levels. 9 year olds aren't playing against 12 year olds, making it safer for the younger player while challenging the older player, which makes it a more enjoyable experience for all players. We offer Travel programs for ages 9 - 15 years old. Most age levels offer a variety of skill levels (AAA, AA & A) which provides more players the opportunity to experience competitive baseball against other communities. All Travel Teams have the opportunity to earn an entry to local, state, regional AND national tournaments. Each year, over half our Travel teams (at all three travel levels) earn births to State Tournaments with several teams earning births to NATIONAL tournaments. We also offer House programs for ages 5 - 19 years old. Non-travel teams play a full schedule, participate in playoffs and have the opportunity to play in a state recreational tournament against other communities. Pitch to Pitch indoor training facility located in Rogers. Building of the St. Walburga fields in Fletcher. Water, electricity and fences at Prairie Park in Otsego. Rogers High School Varsity and JV fields. St. Walburga field improvements funded thru a matching grant by the MN Twins Fields for Kids program. NCP (Rogers) field improvements funded thru a matching grant by the Hennepin County Sports Commission. We fund scholarships on an annual basis for families who may be experiencing financial hardships. We host non-travel playoffs and two MYAS State Tournaments! Primary sponsor of Otsego Tee Ball league. Bylaws Of Rogers Area Youth Baseball Association, Inc.